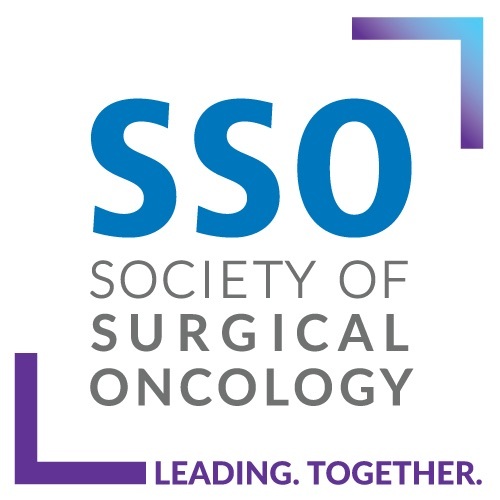 This paper was presented in part at the Society of Surgical Oncology Annual Cancer Symposium on March 17, 2017 as an oral podium presentation. Radiation therapy is administered within one year (365 days) of diagnosis for women under age 70 receiving BCS for breast cancer. Combination chemotherapy is considered or administered within four months (120 days) of diagnosis for women under age 70 with AJCC T1c, Stage II, or Stage III hormone-receptor-negative breast cancer. Tamoxifen or third generation aromatase inhibitor is considered or administered within one year (365 days) of diagnosis for women with AJCC T1c, Stage II, or Stage III hormone-receptor-positive breast cancer. Radiation therapy is considered or administered within one year (365 days) of diagnosis for women undergoing mastectomy for breast cancer with four or more positive lymph nodes. Needle/core biopsy is performed prior to the surgical treatment of cancer. A target rate of 50 percent of all eligible patients diagnosed with early stage breast cancer (Stage 0, I, II) are treated with breast cncserving surgery BCS. American College of Surgeons. National Cancer Database. 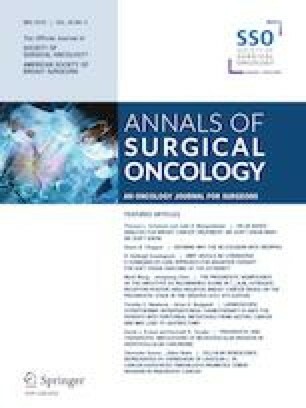 https://www.facs.org/quality-programs/cancer/ncdb/qualitymeasures. Accessed 10 Feb 2018. American College of Surgeons. CoC quality of care measures. https://www.facs.org/quality-programs/cancer/ncdb/qualitymeasures. Accessed 5 June 2018. National Cancer Database. Data Dictionary PUF 2015. http://ncdbpuf.facs.org/content/breast. Accessed 10 Feb 2018. American College of Surgeons. Quality Programs. https://www.facs.org/quality-programs. Accessed 10 Feb 2018. American College of Surgeons. Cancer Quality Improvement Program. https://www.facs.org/quality-programs/cancer/ncdb/qualitytools/cqip. Accessed 5 June 2018.